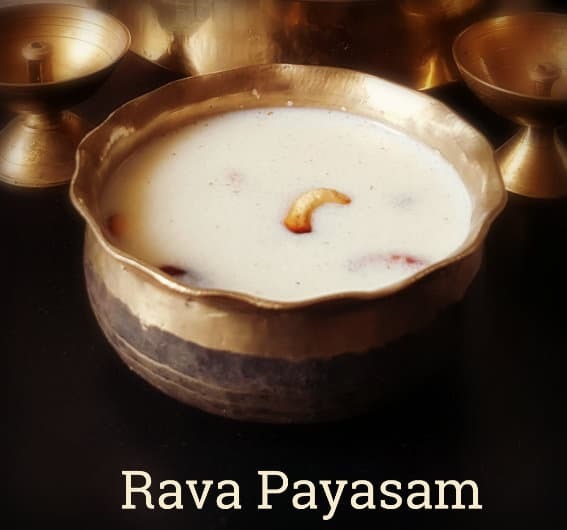 Rava Payasam Recipe with step by step pictures and Video. Learn to make Quick and Easy Rava Payasam Recipe, Tamil New Year(Payasam Recipes). 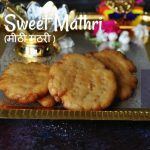 This Post I have shared the Rava Payasam(sooji Kheer) with Rava(semolina). You can also check Rava Payasam with Wheat Rava another healthy version of Rava Payasam. 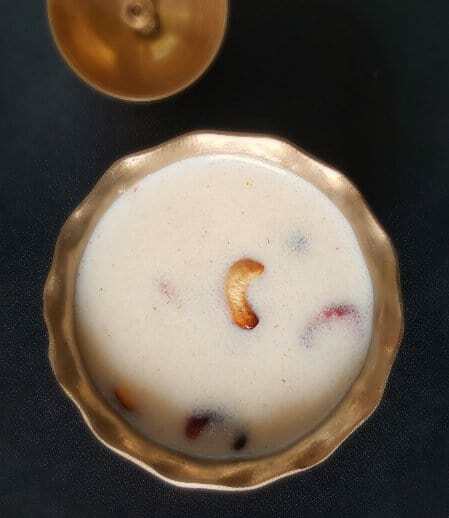 In this post, I have shared the link of 9 Healthy Payasam Varieties so that you can choose one for the upcoming Vishu/Tamil New Year Festival menu. 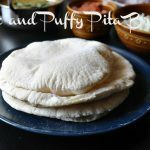 I have added Bombay Rava which I got tips from here, made the recipe very simple. You can make this Rava Payasam within 30 mins. Rava Payasam Recipe is an Indian milk pudding made with Milk, Rava, sugar, rich cashews and ghee. To enhance the richness I have added a tbsp of condensed milk. You can skip that if you get full cream milk. Rava Payasam Recipe I tried this way many times at home never fails. Before i Proceed with the Recipe I wish all the South Indians Happy Ugadi/Vishu/Tamil New Year!!! 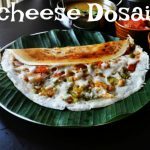 i would request you to check my other Payasam Recipes Like, Paal Payasam, Thenga Payasam,Chakka Pradhaman (jackfruit Payasam), Semiya javvarisi Payasam, Rava Payasam, Paasi Paruppu Payasam, Aval Payasam, Rice Payasam. Rava Payasam is an Indian milk puddings often made for festivals, celebrations and for all the special occations. 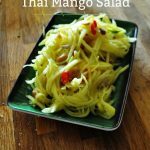 Heat 2 tsp ghee in a pan. Add in the cashews and roast till golden brown(make sure that it should not burn). 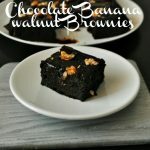 Transfer it to a plate. In the same pan add rava, roast till it turns aromatic. Take a milk pan and add milk and roasted rava,let it boil till the rava cooks well. If you feel its very thick you can add little milk to bring the payasam consistency. 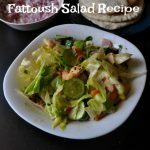 Add condensed milk, sugar and cardamom powder mix well. check the payasam consistency if you feel its very thick add little milk to it but skip not adding water it will reduce the taste and richness of the payasam. condensed milk gives nice taste don't skip it. 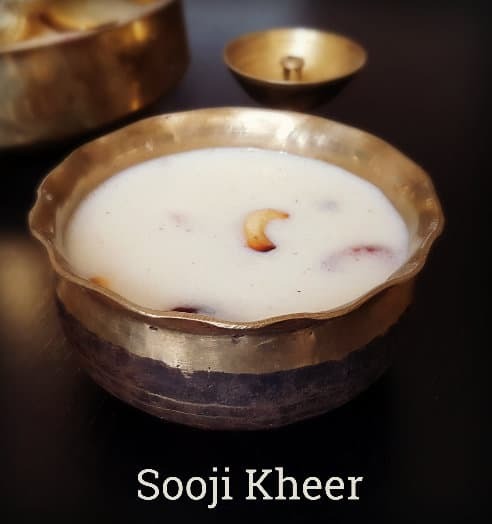 Try this Sooji Kheer recipe, you will defentely love the taste. Soft Idli made with Idli Rava, Rava Ladoo, Rava Idli, Rava Pongal. The vessel is very nice. Where did u buy?